Achieve your financial goals and dreams with a business in a successful franchise network. Metal Supermarkets is looking for entrepreneurial and motivated individuals to open a franchise on Long Island. As a Metal Supermarkets franchisee, you’ll enjoy the stability of a B2B business with a high-level of repeat customers who need the products and services Metal Supermarkets provides, and value our speed, variety and convenience. Owning a Metal Supermarkets store can be an extremely rewarding, fulfilling and profitable venture. In 2018, Metal Supermarkets stores averaged over $1,389,000 in gross sales with average gross margins of over 50%. Of course, when you join an established network with over 30 years in franchising, you'll also receive the support to help you every step of the way. With a dedicated Business Consultant, you'll receive ongoing, one-on-one support and guidance to help you grow your business. We're never more than a phone call away! Our in-house marketing team will manage all aspects of digital marketing so you can focus on operating your store. Take advantage of a variety of marketing campaigns ranging from lead generation to growing brand awareness to promote your business. We have a proven track record of driving traffic to your website, generating leads, and getting the phone ringing from day one! There's no 24-hour drive-through at Metal Supermarkets. Our successful franchisees earn a solid income while maintaining an excellent work-life balance so you can spend time with your family and live the life you enjoy. We help franchisees realize success in all aspects of their lives! Escape the corporate life! As a Metal Supermarkets franchisee you'll work ON your business, leading a small team of motivated and engaged employees and building relationships with businesses. 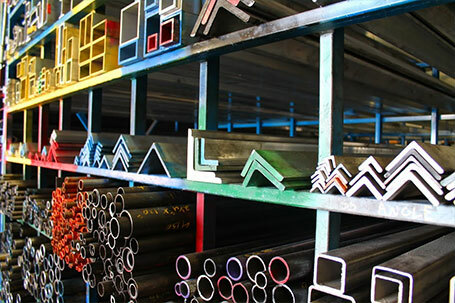 With Metal Supermarkets, you'll enjoy the longevity of a stable industry and business system. 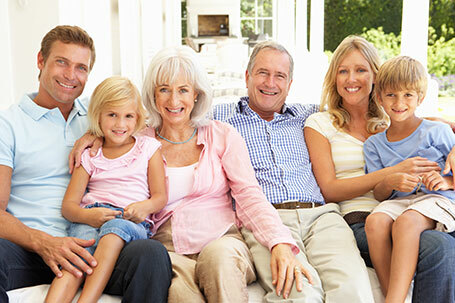 Start a business that will provide the lifestyle you desire, and be sustainable for the next generation of your family. With the Metal Supermarkets approach to franchise training, you won’t require any metal experience to succeed. After your initial online, in-class, and in-store training, you'll have access to an evolving selection of training and support materials through online training courses, webinars, and the Metal Supermarkets annual conference. Just because you're in business for yourself, doesn't mean you're by yourself! We've done our homework on Long Island. With a large industrial presence and many businesses that use metal on a daily basis, Long Island is an ideal market for Metal Supermarkets. Whether you’re looking to own a single location or interested in multi-unit operation, Long Island is a great opportunity. Metal Supermarkets operates in a niche market within a $224.4 billion dollar industry*. Metal Distribution is one of the largest industries in the United States, and provides a stable business free of fads and trends. Metal Supermarkets stores offer the same products and services today that they did at the first location back in 1985. 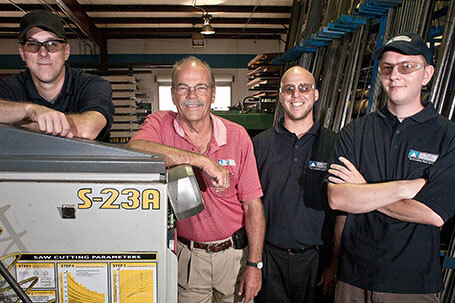 As a franchisee, you'll focus on building lasting, trusting relationships with businesses that require metal on a daily basis. Metal Supermarkets stores have a loyal customer base that spans many industries. Our customers are willing to pay a premium for fast, reliable, and friendly service. Take The First Steps To Owning Your Own Business.